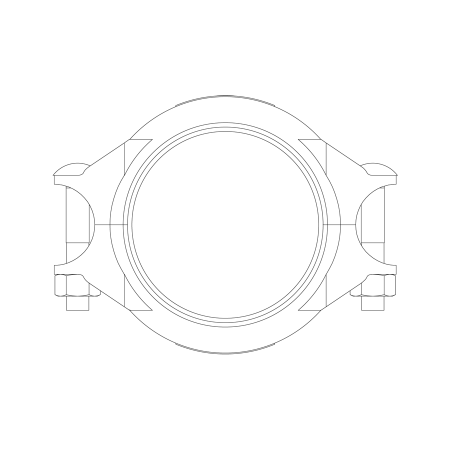 Style D couplings incorporate the more noble, duplex-alloy construction, which although initially more expensive, offers the superior corrosion resistance and corresponding better longevity for highly corrosive environments compared to the Style B coupling which is constructed from 316 alloy. Consult Piedmont application engineering for guidance on the selection of metal alloy for your application. 1200 psi (82 bar) with schedule 40s pipe (special alloys) with cut groove only – all sizes. Super Duplex* stainless steel type CE8MN, conform to ASTM A-890 Grade 2A. 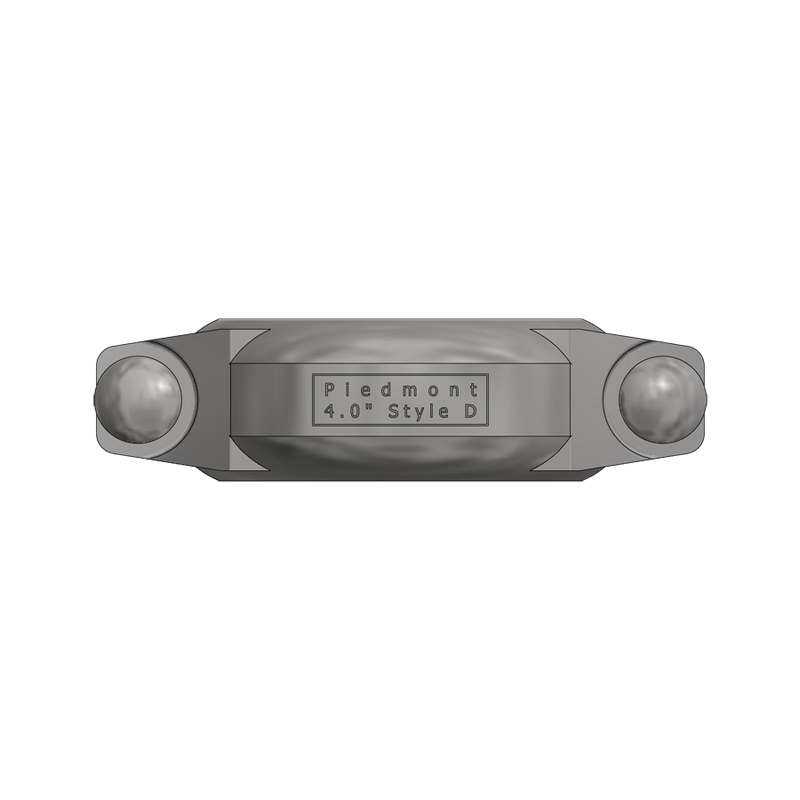 Piedmont also offers this coupling style in CE3MN (Grade 5A) for even higher corrosion resistance. Other alloys are also available, contact Piedmont for details. Round-head, square-neck, 316 stainless steel bolts conform to ASTM F-593, group 2, condition CW. 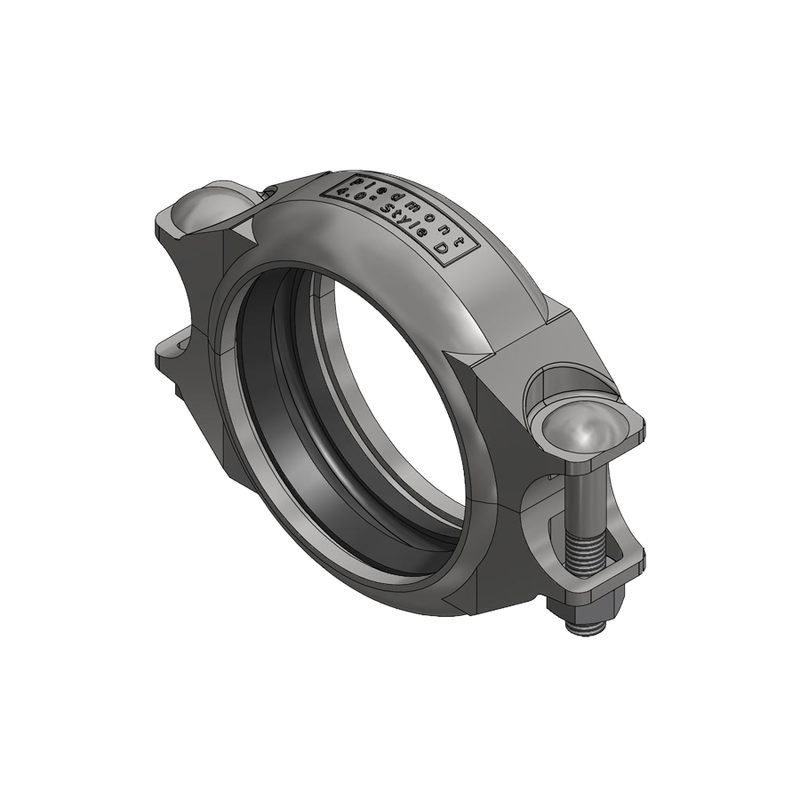 For couplings sizes of ¾’’ and 3’’, use heavy hex type 651 silicon bronze nuts, for couplings of 4’’ and up use 316 stainless steel nuts. . Washers are heavy pattern 316 stainless steel. 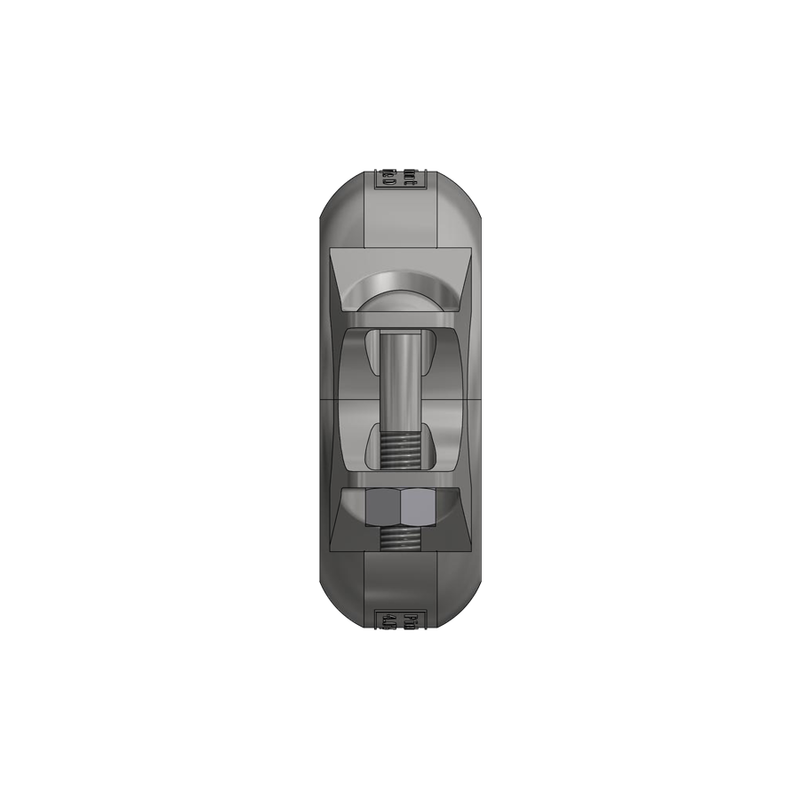 As an option, these couplings can be specified with CE3MN Super Duplex material, which offers a slightly higher Pitting Resistance Equivalent Number (PREN). 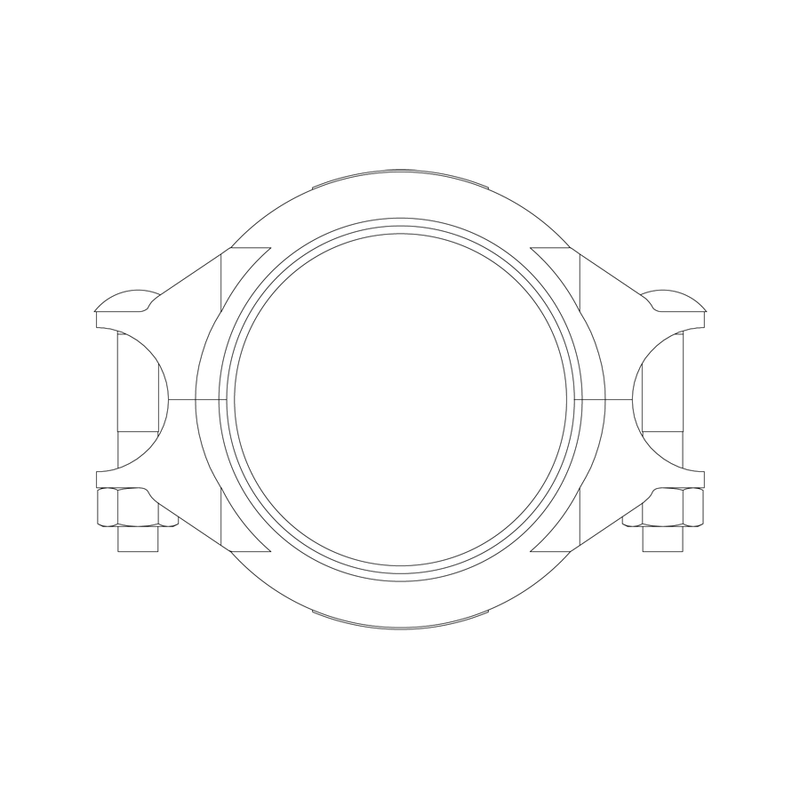 Style DS couplings are not recommended for use on Axial Piston pumps. Contact Piedmont for details.